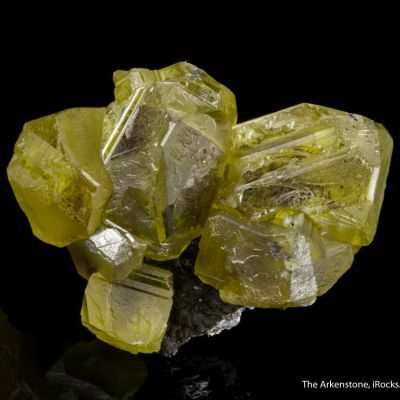 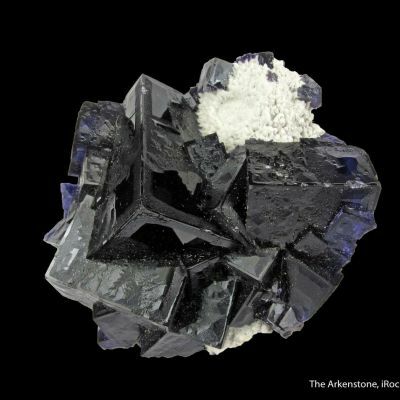 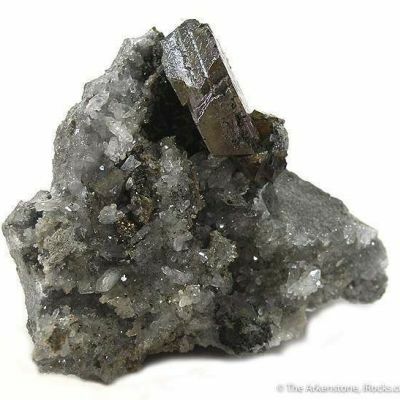 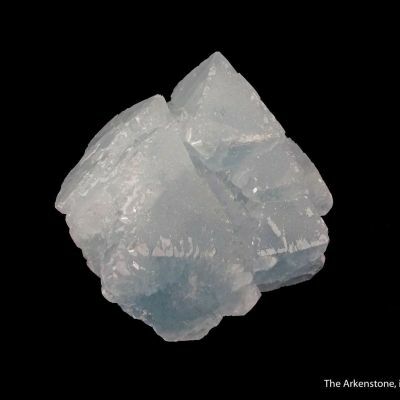 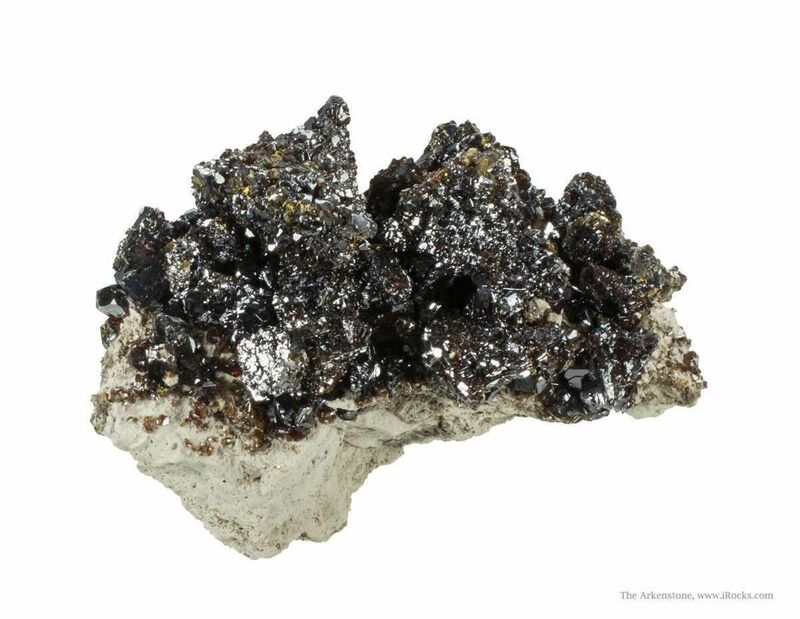 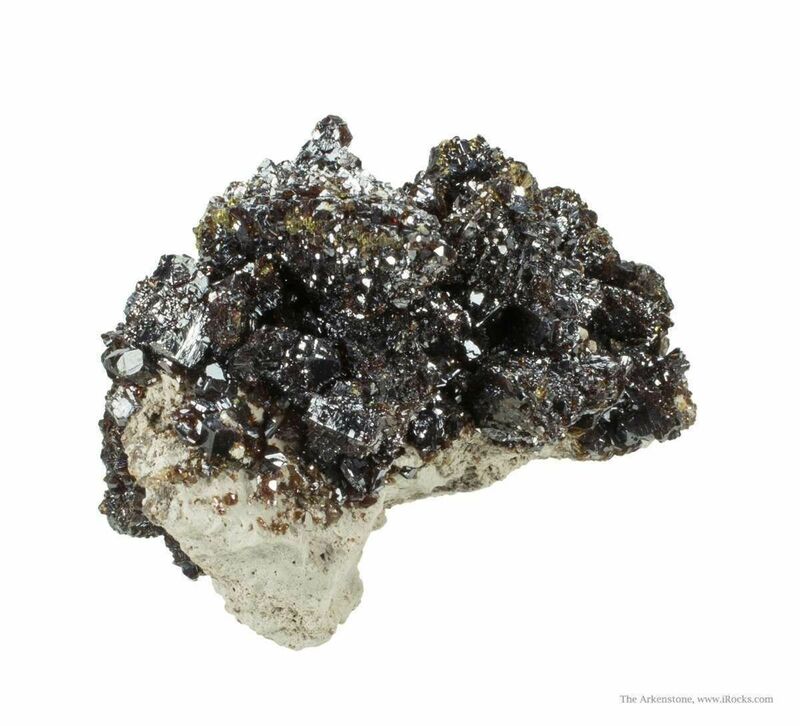 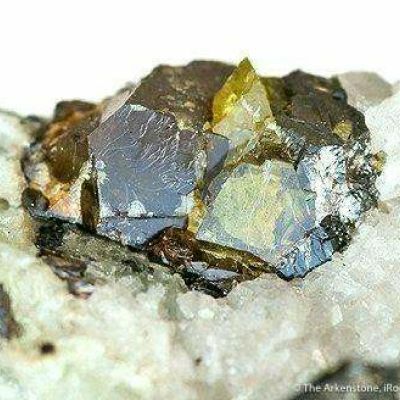 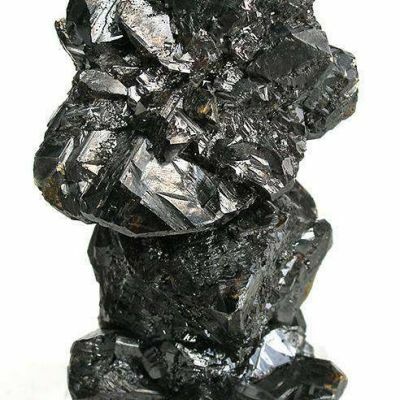 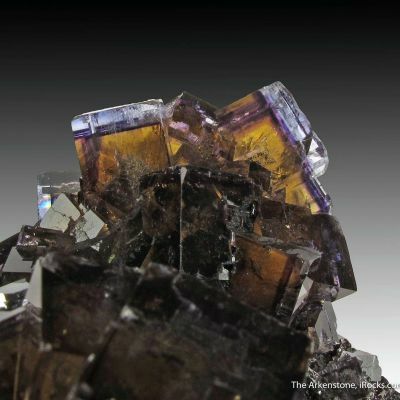 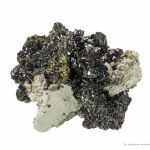 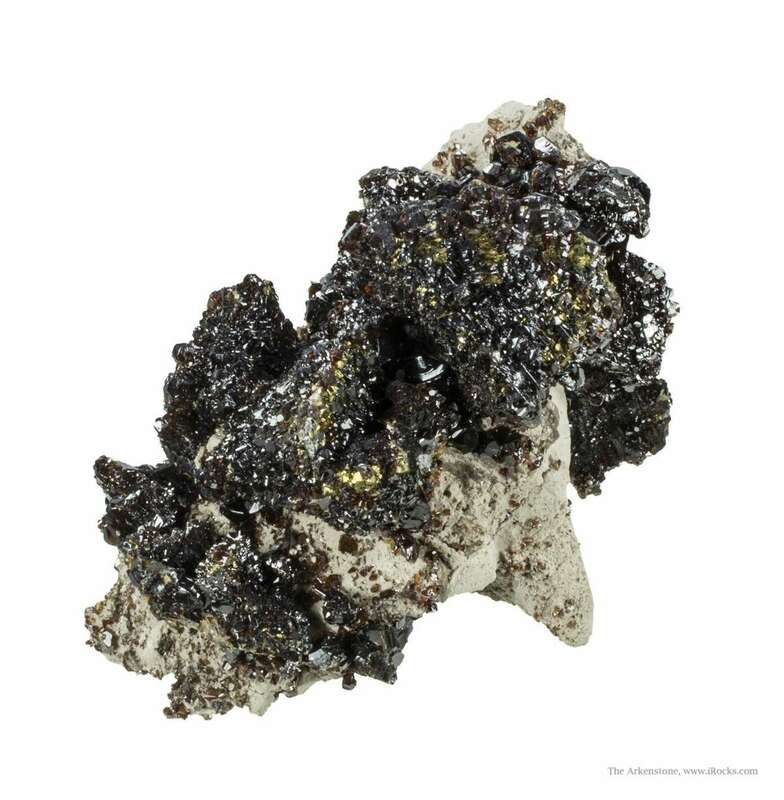 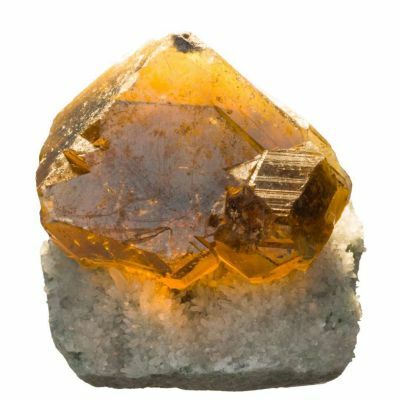 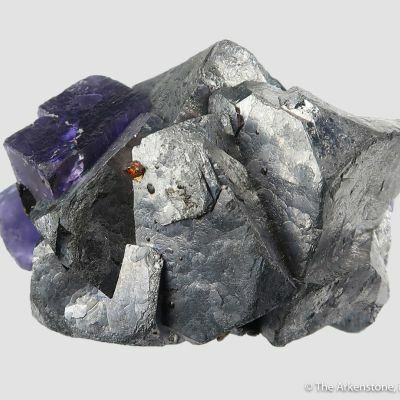 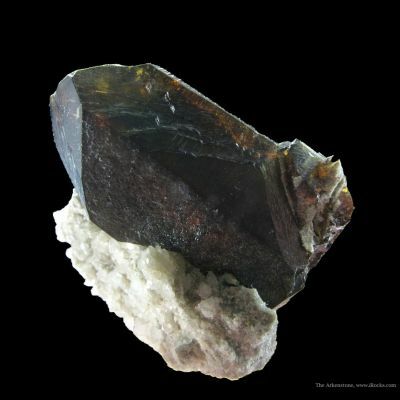 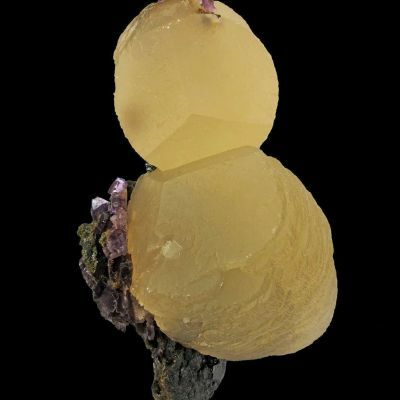 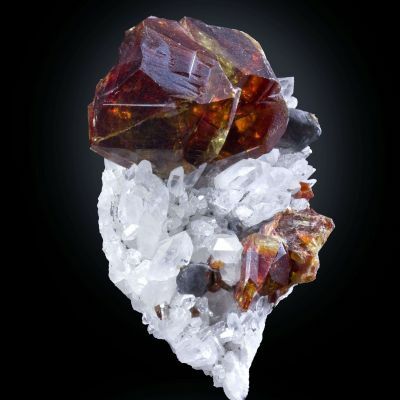 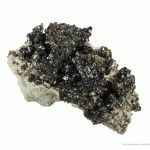 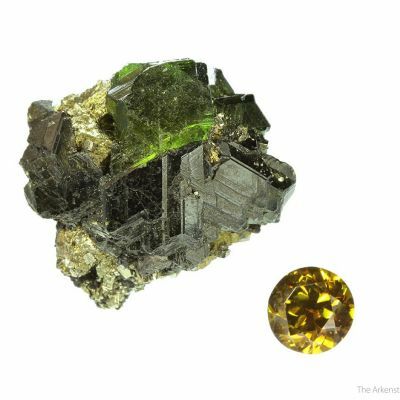 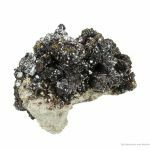 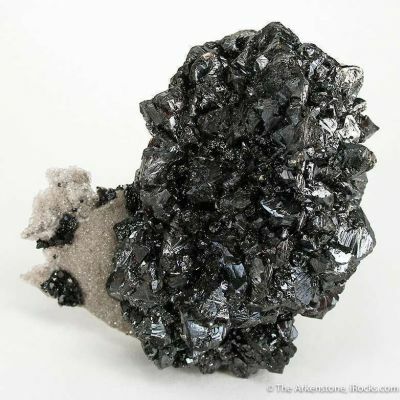 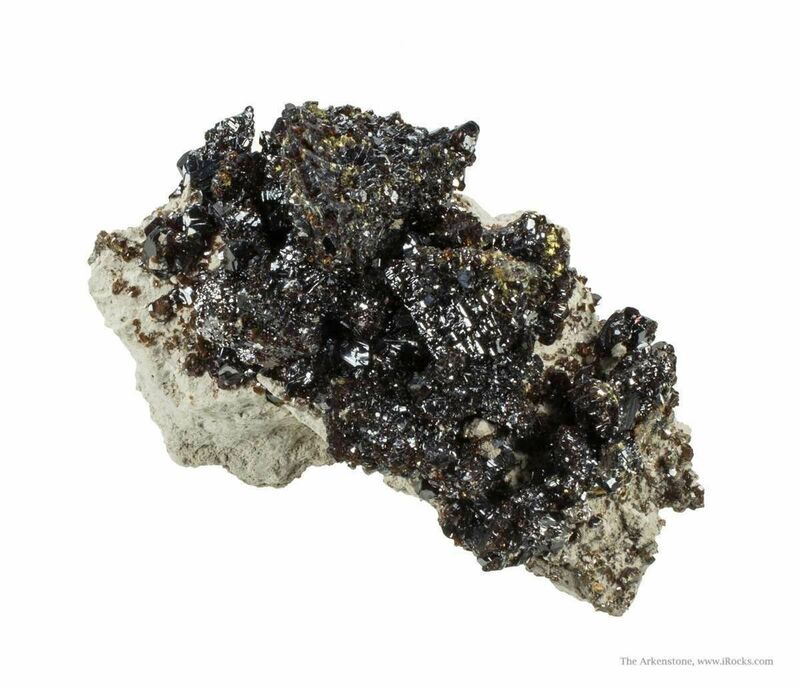 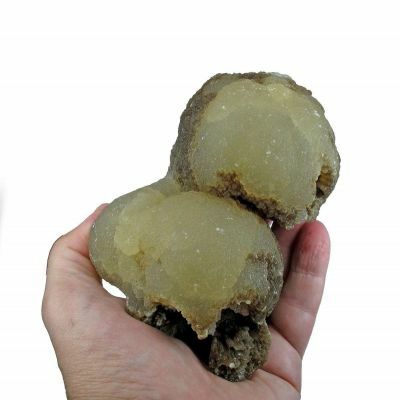 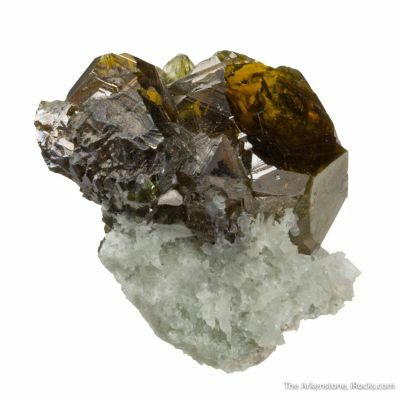 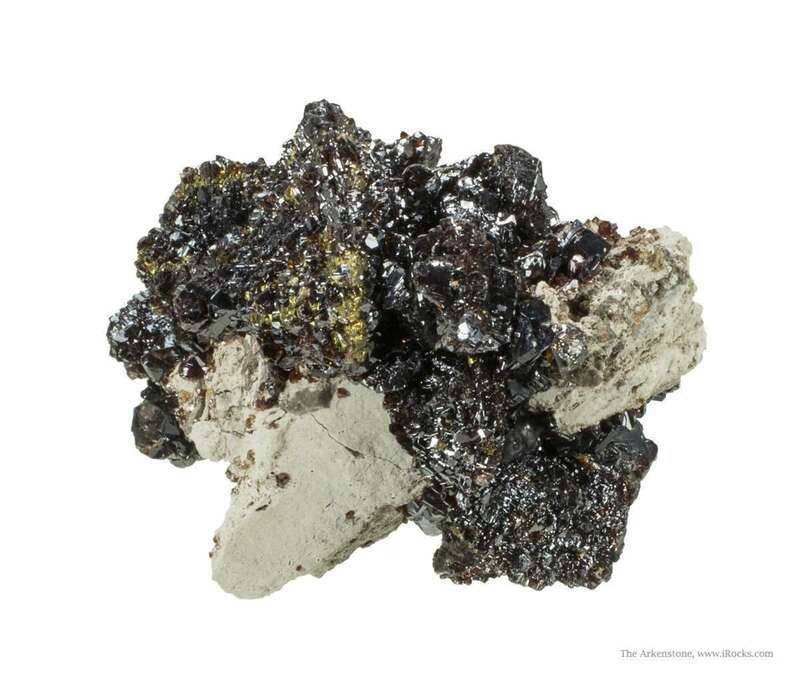 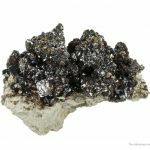 Perched aesthetically on altered limestone matrix is a cluster of "ruby jack" sphalerite crystals to 3 cm in length, which clearly exhibit smaller second generation sphalerite on the larger crystals. 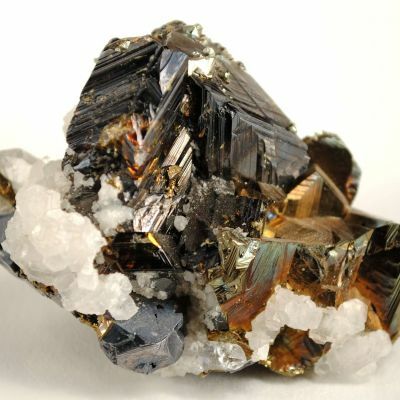 Brassy yellow, drusy chalcopyrite crystals festoon the sphalerite crystals. 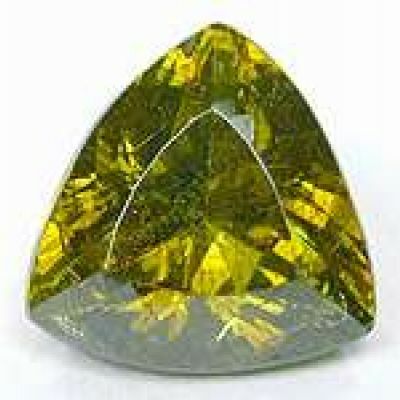 Mined in December 1984. 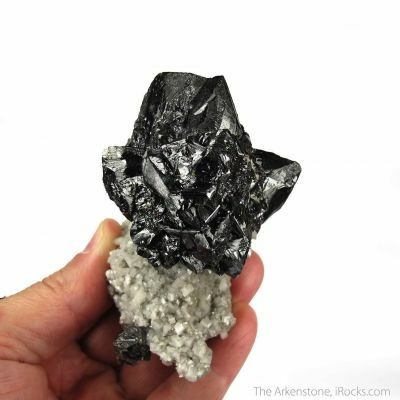 A complex, 3-dimensional specimen, and better in person. 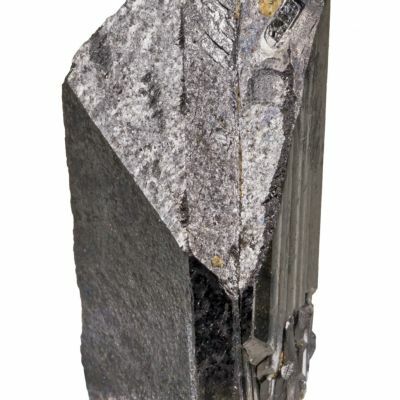 RCL 0813.